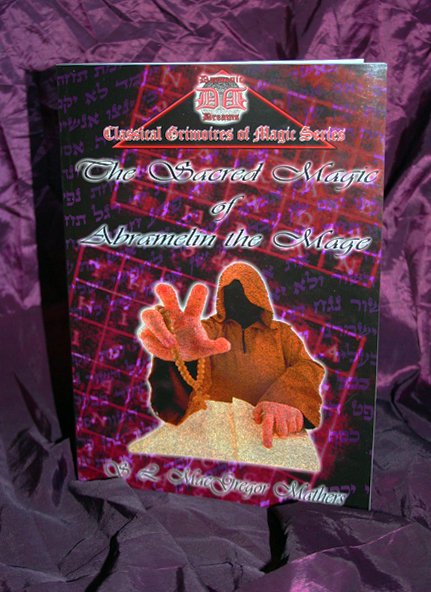 The first of Dæmonic Dreams' new 'Classical Grimoires of Magick' range of texts, The Sacred Magic of Abramelin the Mage is one of the best known Grimoires of the Hermetic Tradition. Originating in the 15th Century, this classic text comprises a COMPLETE Magickal System, culminating in the Knowledge and Conversation of ones own Holy Guardian Angel. 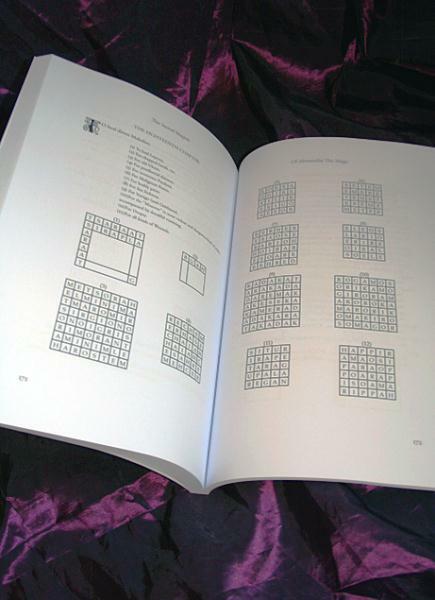 Far more than this, though - the system within this book presents a full series of DEVASTATINGLY POWERFUL Magickal Squares, which can be used to obtain your every desire! The Magickal Keys to wealth, love, learning and health are all laid bare, ready for YOU to use. It should be noted that this system of Magick is SO powerful that it is extensively used by both the HERMETIC ORDER OF THE GOLDEN DAWN and ALESTAIR CROWLEY'S A:.A. 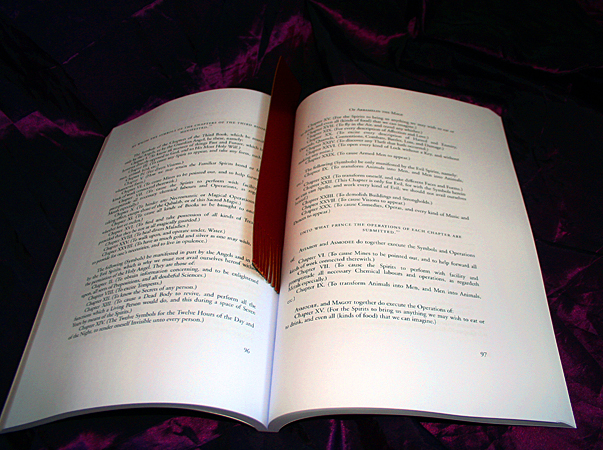 Whilst certainly not for the faint-of-heart, due to the RAW MAGICKAL FORCES that it calls upon, The Sacred Magick of Abramelin the Mage - the very book that you can order here IMMEDIATELY - contains the true doorways to Occult Power that many have only dreamed of.